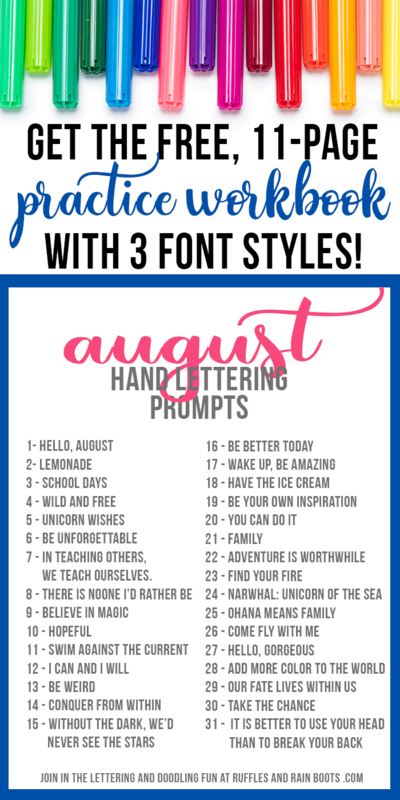 The August hand lettering practice workbook is here! It’s full of prompts, large and small pen practice, as well as bounce, brush, and modern calligraphy styles. It’s nearing the end of summer. August always holds a special place in my heart because it’s back to school preparation. Just my daughter and I are heading to Panama this August to help pack up the property. It will be our last trip to the Chagres National Park, although we are lucky and still have places to stay in Panama City and the interior. If you are subscribed to our newsletter, you already have the password (it’s at the bottom of every email I send). 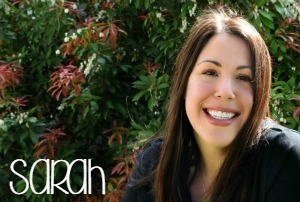 Grab that password and get the August Workbook here. Sit out on the back porch while the kids run through the sprinkler and get a little practice in. 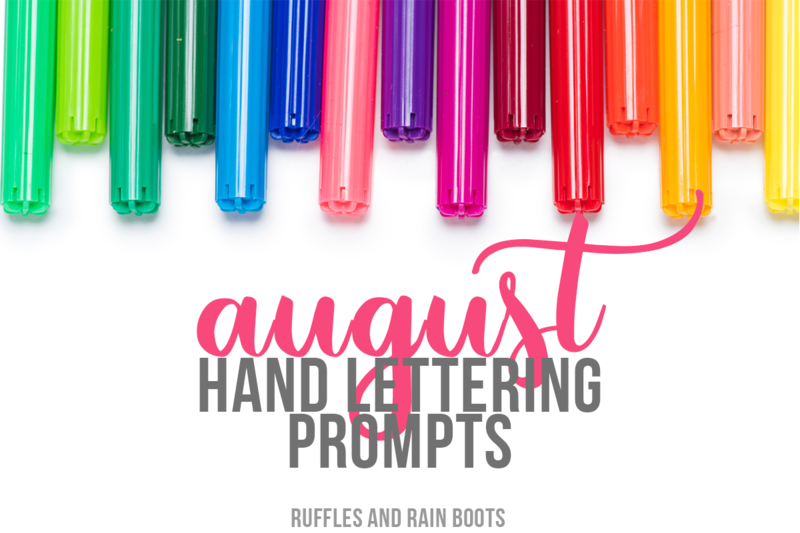 What is your favorite prompt in the August hand lettering practice workbook? Mine is “Life is a daring adventure.” It’s the one I’ve chosen as an art piece for my daughter. Now I just have to come up with a design!